What is a Driver CPC cycle? 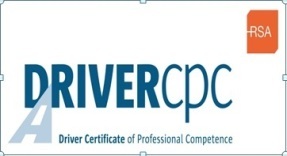 The term “Driver CPC cycle” is when the driver has completed the modules required to receive their Driver CPC card. Any BUS Driver that has had their licence since before 09/09/2008 should have their first cycle completed, likewise, a TRUCK driver that has their licence since before 09/09/2009, they should also have their first cycle completed. 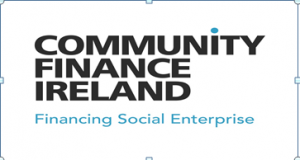 Locallink Louth Meath & Fingal are currently charging €55 for a Driver CPC course. If you are booking 3 or more courses for a driver, then the cost is €50 per course. If someone would like to make a group booking, then the price is negotiable. Speak to Deirdre or Miriam about it. Likewise, if someone books a course for more than 3 people, each of those people can be booked on and pay €50 per person. If a driver is not currently working, can they get assistance to cover the cost of the course? No discounts are given to drivers coming through Solas, as there is a lot of paperwork to be done after they have completed their training. When does your Driver CPC card expire? This can be seen by at the Driver CPC card. What happens if a driver does the same course twice within the one cycle? The responsibility always lies with the driver. 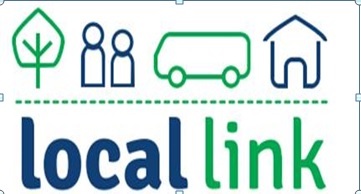 However if you do all your training with Locallink Louth Meath & Fingal we keep our records up to date so we can check when your booking your course each year and ensure this is avoided . If you are doing your training in different training centres you should always contact the RSA on 096-25015 to confirm your courses completed before doing additional courses.